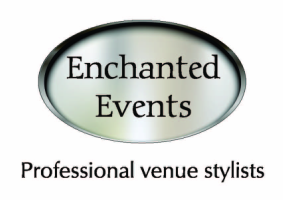 With over 18 years experience between us Enchanted Events are a Fife based venue styling company specialising in Weddings, corporate events, birthday parties, wedding anniversaries, christenings, proms and gradulations. We operate on an appointment basis to ensure we can give you our full personal attention. 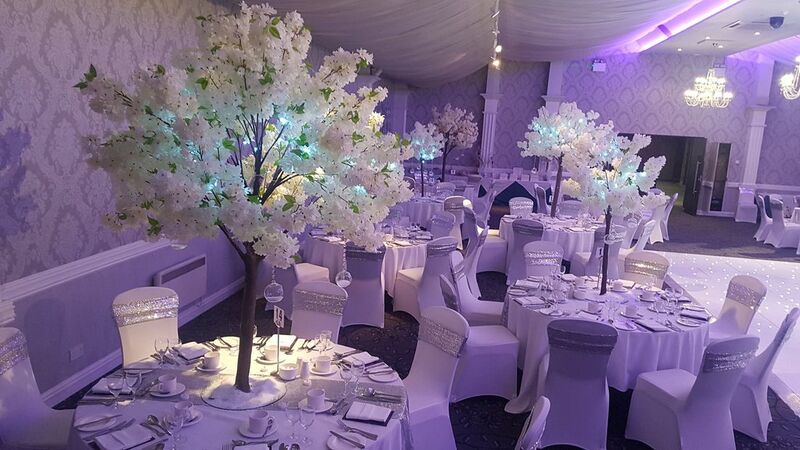 We have a large stock of chair covers (cotton and fitted lycra), table centrepieces, starlight backdrops, LED dance floor, candy buffet ferris wheel, aisle runners and so much more. We work closely with many venue's in Fife but also cover Tayside, Edinburgh and the Lothians, Perthshire, West Lothian, Glasgow, Stirling, Falkirk, Grangemouth and everywhere in between! 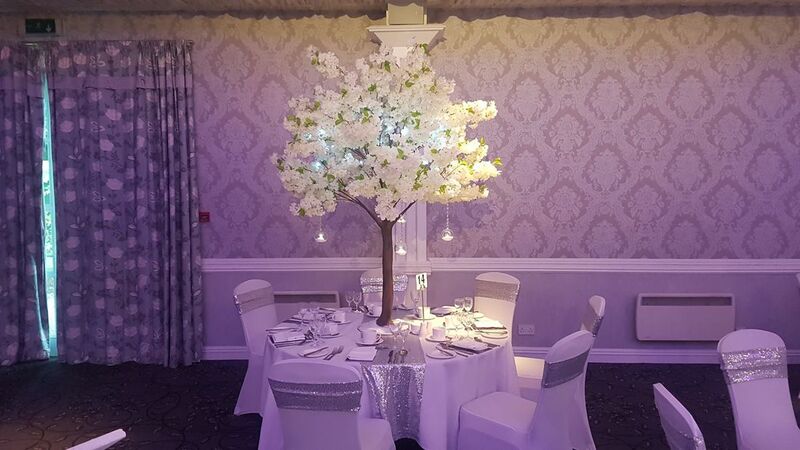 We would appreciate if you could take some time to browse through our website at all our fabulous products we have on offer. 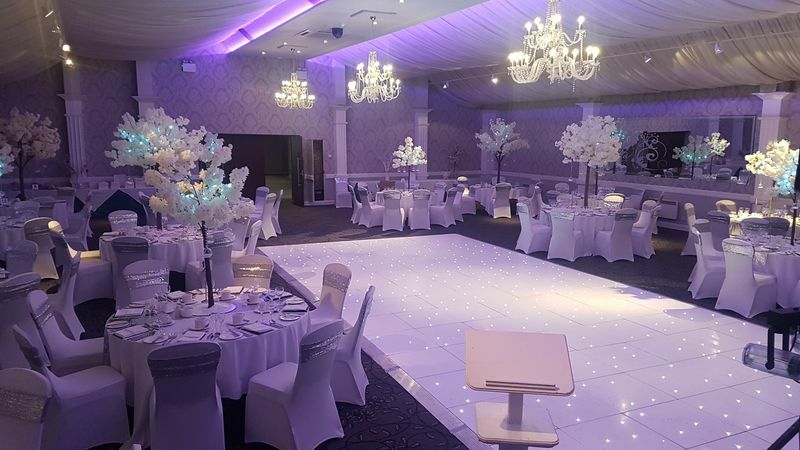 We also have picture galleries in each section with every photo taken by our own cameras once we've transformed each venue.